Get strong long nails with our collection of nail enamel varnishes. Available in a variety of on trend colors, you can protect your nails with our high performance long-lasting varnishes proven to improve your enamels adhesion. Explore the entire range of Nail Polish available on Nykaa. 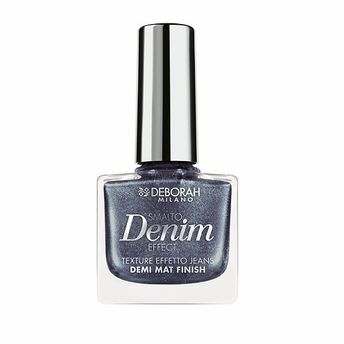 Shop more Deborah products here.You can browse through the complete world of Deborah Nail Polish .Alternatively, you can also find many more products from the Deborah Nail Polish Jeans Effect Nail Enamel range.